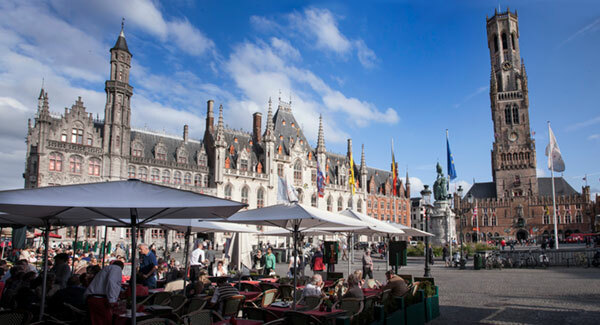 Following the tradition of the IBMS Davos Herbert Fleisch workshop, but with a further focus on young scientists early in their independent careers, the IFMRS is pleased to join with KU Leuven to host the 2019 workshop. 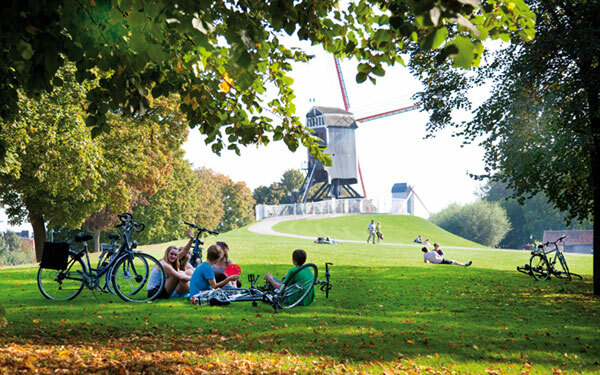 The workshop will be held at the Novotel Bruges, Belgium and will start at noon on Sunday 17 March, finishing late afternoon on Tuesday 19 March. There are limited places available on this unique, vibrant workshop which takes place in an intimate setting with 100-150 attendees; abstract submission is strongly encouraged. State-of-the-art presentations in bone biology and pathology: six senior investigators presenting keynote lectures and lots of opportunity to present and discuss your own science with your peers and leaders in the field. 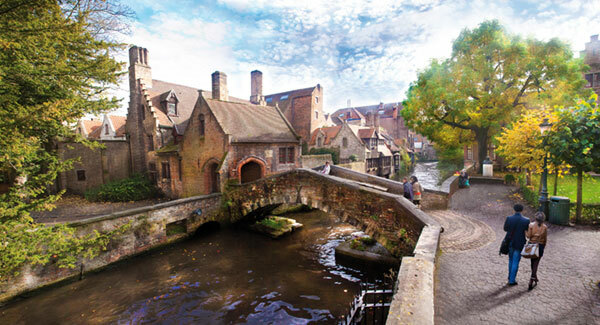 Bruges is a beautiful medieval town in Northwest Belgium. 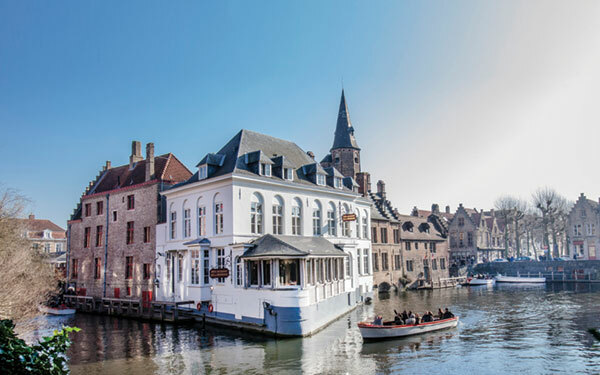 Picturesque cobbled lanes and canals link photogenic market squares lined with soaring towers, historic churches and old whitewashed almshouses. The first Herbert Fleisch Workshop was held in 2014. Click HERE to download a PDF of the Meeting Report.